ISO 27001 Information Security and data protection brings supreme importance to data for organisations globally. 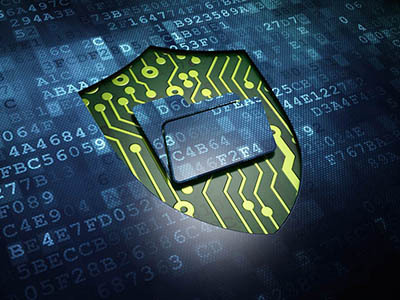 Business who are safeguarding both their client and company data against potential threats. 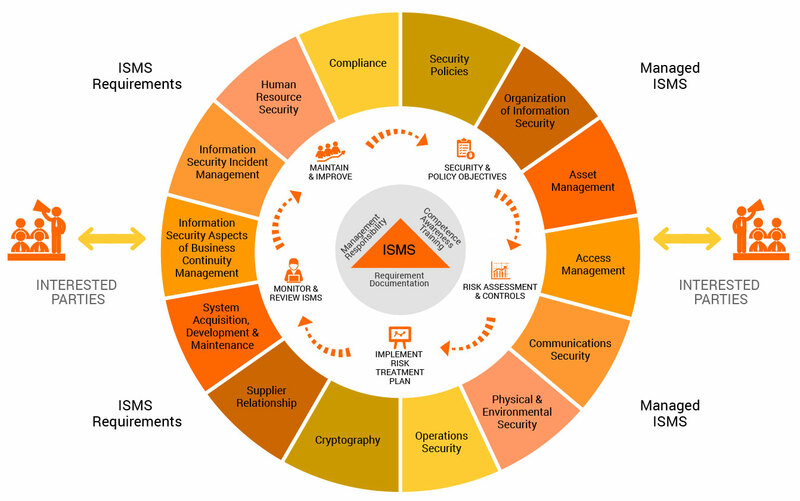 By integrating a robust information security management system your organisation can ensure that the quality, safety, service and product reliability of your organisation has been safeguarded to the highest level. ISO 27001 is the international standard which is recognised globally for managing risks to the security of information you hold. Certification to ISO 27001 allows you to prove to your clients and other stakeholders that you are managing the security of information in your possesion. 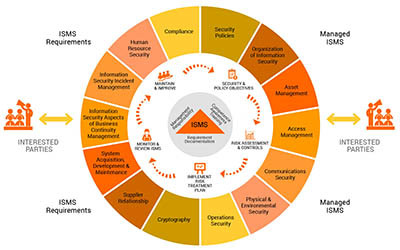 ISO 27001:2013 (the current version of ISO 27001) provides a set of standardised requirements for an information security management system (ISMS). The standard adopts a process approach for establishing, implementing, operating, monitoring, reviewing, maintaining, and improving your ISMS. •protects the company’s brand image. For more information download this document (italian language). To download certificate click here.